Amazing city views! Great opportunity to live at the sought after View Condos nestled along the shoreline with the best panoramic views of Manhattan including the Empire State Building, Chrysler Building and United Nations. This high quality unit features Viking and Subzero appliances, washer/dryer in the unit, balcony w/views fo the city and the famous “Pepsi-Cola” sign. Renting this unit gives you access to amenities that include swimming pool, media room, amazing gym, roof deck w/bbqs and cabanas, lounge areas… Call Mary Beth @ 415-225-0463 or email MaryBeth@modernspacesnyc.com to see. Amazing city views! Great opportunity to live at the sought after View Condos nestled along the shoreline with the best panoramic views of Manhattan including the Empire State Building, Chrysler Building and United Nations. 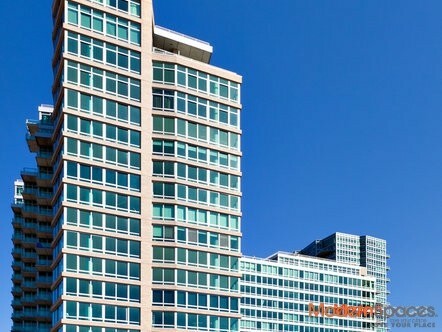 This high quality unit features Viking and Subzero appliances, washer/dryer in the unit, balcony w/views fo the city and the famous "Pepsi-Cola" sign. Renting this unit gives you access to amenities that include swimming pool, media room, amazing gym, roof deck w/bbqs and cabanas, lounge areas... 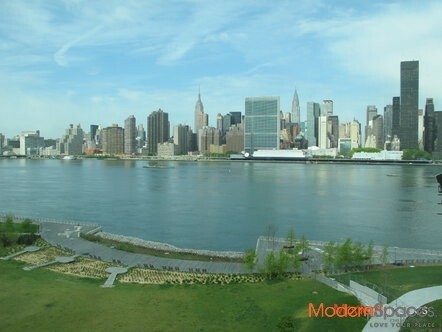 Call Mary Beth @ 415-225-0463 or email MaryBeth@modernspacesnyc.com to see.